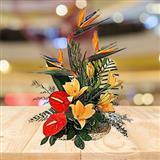 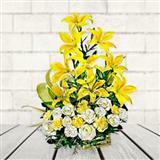 From time immemorial, flowers have spoken the language of love and emotions. 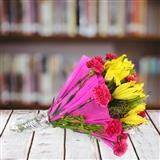 We always gift flowers to the ones with whom we are emotionally attached. 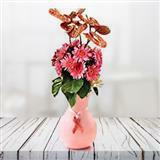 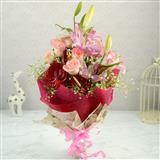 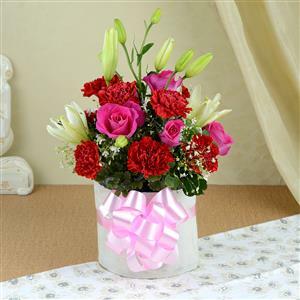 Send to your loved ones in India this arrangement of 6 Pink Roses, 10 Red Carnations and 2 Stem of White Lilies.